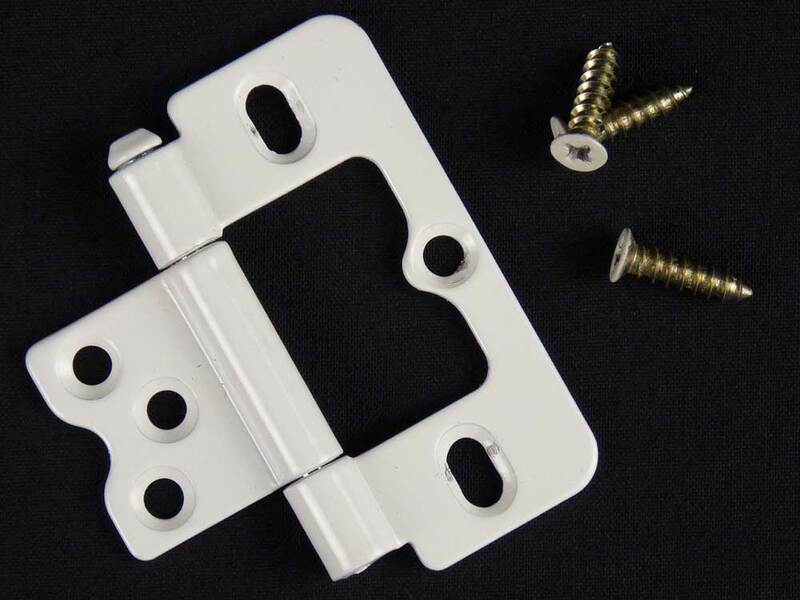 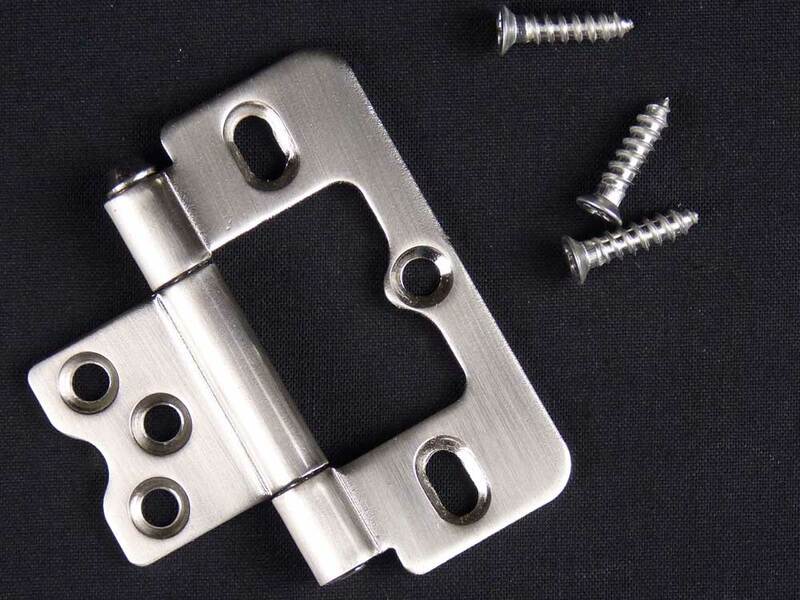 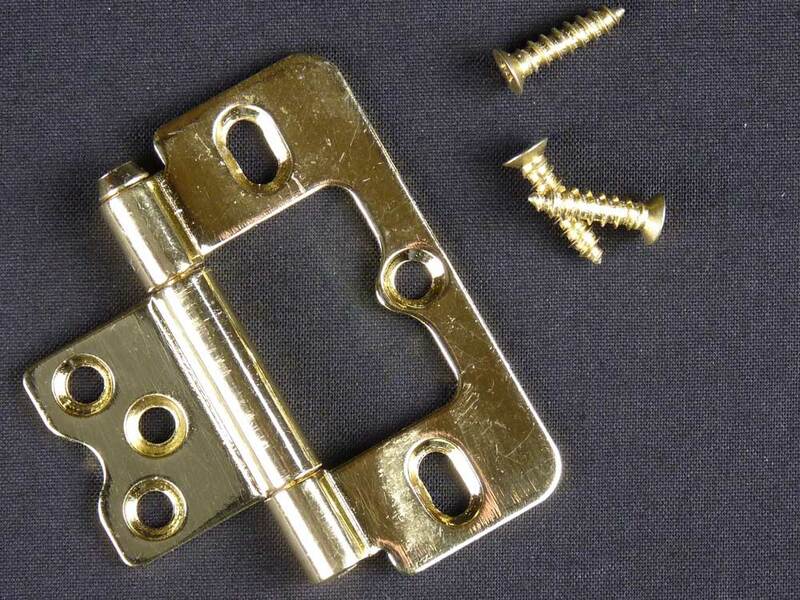 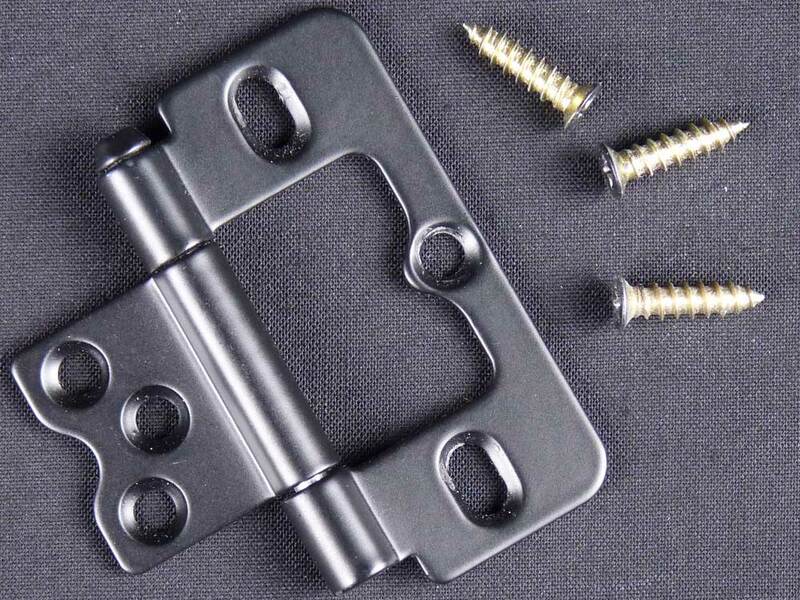 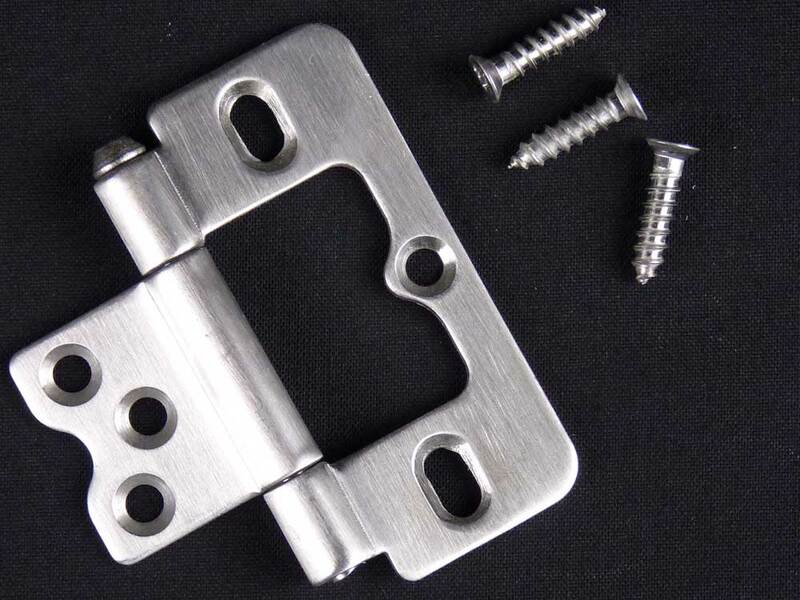 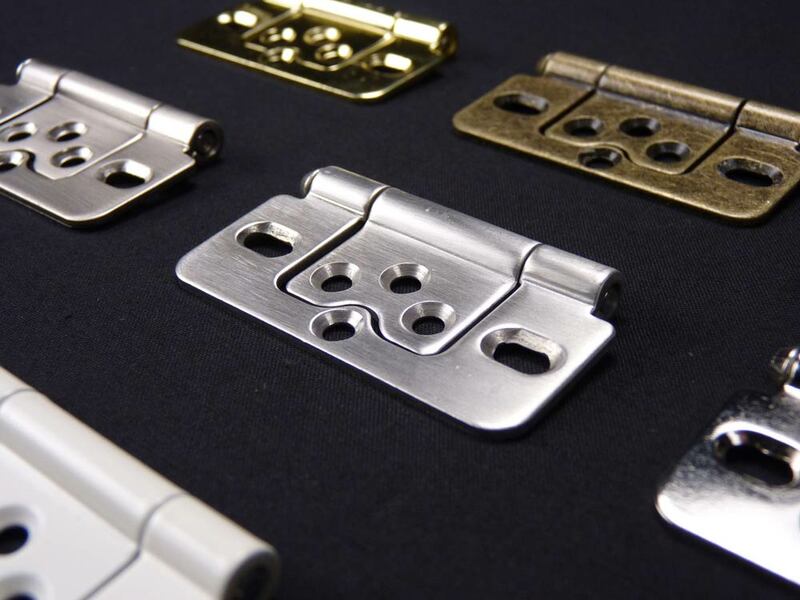 ADJUSTABLE – The hinges can be adjusted up and down using a slotted screw system. 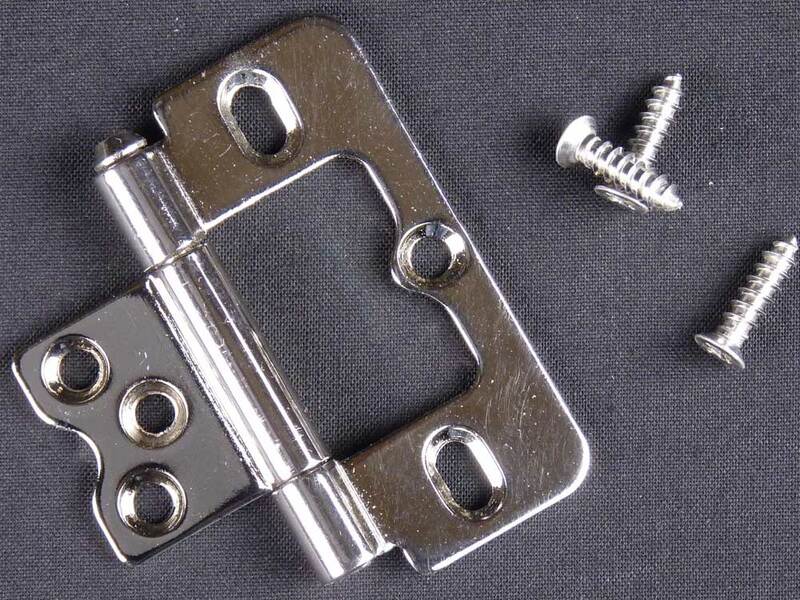 PACKERS – All shutters come with hinge packers to help make minor adjustments when fitting shutters. 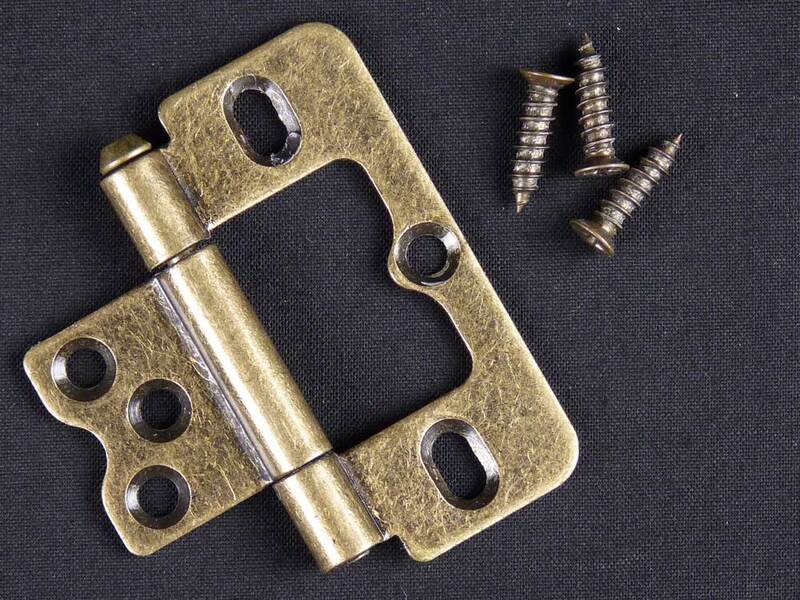 EXTRA HINGES – Extra hinges for strength are available if you have large shutters across doorways for example.